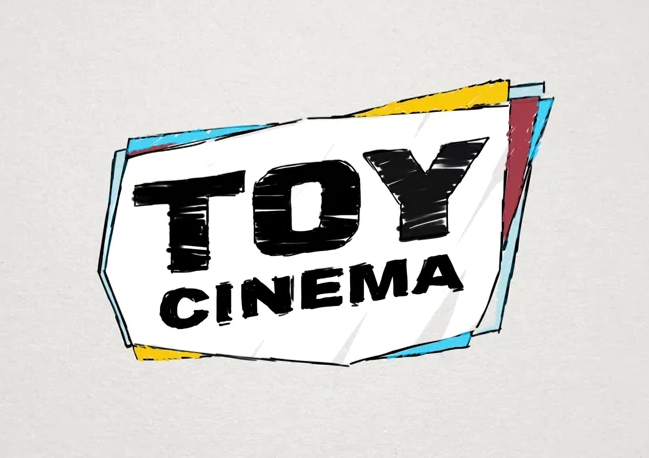 Toy Cinema is a high-class production company and a script agency. Over the years we have developed strong connections with leading production companies and TV-channels in Ukraine, Russia, Kazakhstan, Belarus, Great Britain, Germany, France, Portugal, Egypt and Israel. We are devoted to our work, just as you are devoted to yours and together we can create beautiful things. Our expertise ranges from film-making, music video shooting, commercials, documentaries and feature films. We can work efficiently with different levels of budget - our service level stays high and dedication to our work – unchanged. You can use our help to get permits, find locations, crew, casting, catering, equipment, props, etc. We also offer a range of discounts on our services. Our team can guarantee comfortable work, positive attitude, and, most importantly, excellent results. Trust us when we say that your ideas are important for us.